“Kortney has been drawn to hair since she was three years old. She joined the beauty industry immediately after high school and has been passionately doing hair for the past seven years. Getting to create with hair makes her come alive. Kortney values the opportunities she is given to push and challenge herself to excel in her skill set by attending classes, shadowing other stylists, and constantly asking questions. 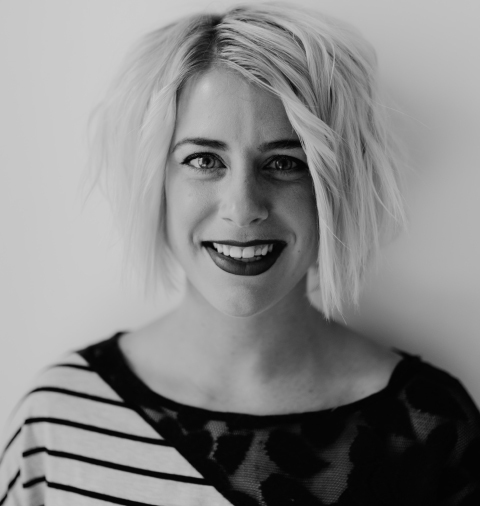 In addition to being a skilled stylist, she also has a passion for simply being with people, hearing their stories, and collaborating to achieve the hair results her clients want while keeping the integrity of their hair at the forefront. Her desire for each person that comes into her space is for them to be revived as a whole. That their body (hair), mind and soul would be brought back to life, resulting in them feeling rested, refreshed and inspired to go back into their daily routine revived.